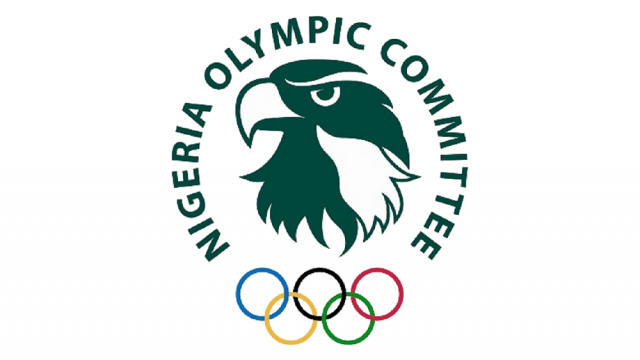 A hospitality project based in Brazil is set to cater for Nigeria and all the 54 participating African countries at the Olympic Games in Rio in business cooperation through a partnership by the Association of National Olympic Committees of Africa ANOCA, and CASA da Africa. CASA da Africa led by its CEO Joao Gilberto Vaz and executives of the Nigeria Olympic Committee made the presentation during a courtesy visit in his office in Abuja. The proposal, if approved, will see Nigeria participating with other African countries in business and trade opportunities with Brazil. During the Presentation, the CEO of CASA da Africa Joao Gilberto Vaz explained that the project was to create an environment for business and trade for all African countries coming to Rio for the Olympic Games. In his response, the Minister, Barrister Solomon Dalung described CASA da Africa’s visit as timely and thanked them for opening an opportunity of a relationship where Nigeria will showcase its values, culture and tradition. “We have our own initiative which is the Nigeria House Project but we are also committed to the idea of possibly working with other African countries since the Olympics is a global event.” It will not be out of place for us as a continent to mobilize and showcase our uniqueness and potentials at the world event”. Barrister Dalung promised to look at the proposal passionately and possibly take a decision. He also charged the NOC to live up to the challenges ahead. “The challenge ahead of the NOC is enormous because our last outing still remains in the memory of Nigerians. Our people have lost hope in our capacity to deliver because of history. "Ours is a country where only victory is celebrated. Our people don’t accept any explanation for failure and so you either bring victory or nothing. I do not blame them, considering the hope they have in their leaders to deliver. We must give our best to ensure that Nigeria’s outing in Rio is better than what we’ve had in the past”. The 2016 Olympic Games starts in Rio from August 5 -21 .